Agrocultural fair in Argentina – EXPOAGRO 2011 | ZVL SLOVAKIA a.s.
02.03. – 05.03. 2011 the largest agrocultural fair in Argentina – EXPOAGRO 2011 took place in Buenos Aires, where also ZVL SLOVAKIA, a.s. participated. Joint stand with strategical partner for the market of Argentina – the company ZVL COMERCIAL – was located in the pavillion of component suppliers for agribusiness. 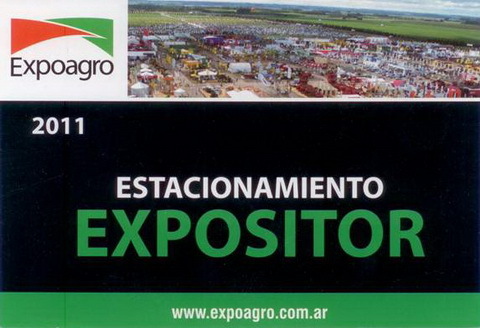 This fair is considered an important event in Argentina and 2011 is expected to be a very prosperous year for agriculture, therefore there was a record attendance and also record number of exhibitors on Expoagro. 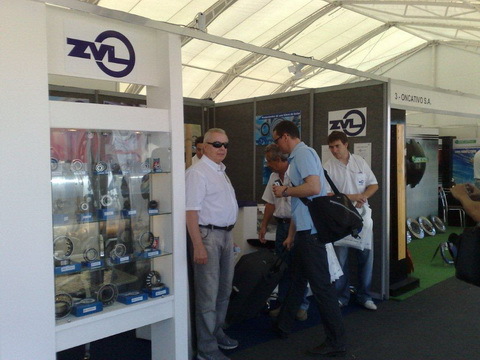 Meetings and negotiations as well as actual orders of the visitors of our stand have confirmed the acceptance and interest in ZVL brand in Argentina.